Nowadays, there are many people who wish to maintain a toned body. And for this reason, there are many who have started going to the gym on a daily basis. But, a proper workout is not enough to maintain a toned body. For achieving your ultimate fitness goal, you need a perfect combination of diet, exercise, and sleep. Besides this, there is one more thing that you need to keep in mind like avoiding certain drinks before a workout as there are chances that they might affect your body. So, to help you out, we have listed some beverages you should avoid before going to the gym. 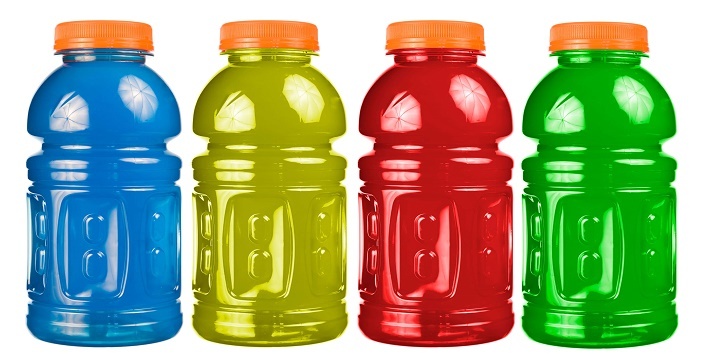 It is better to avoid sports drink before hitting the gym because they contain a high amount of sugar which can badly affect your metabolism. 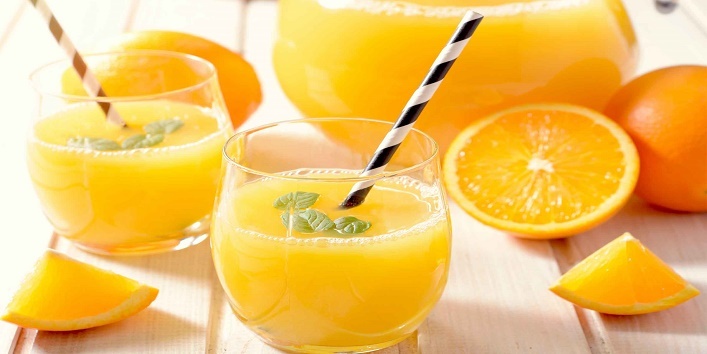 So, instead of drinking the sports drink, you can try homemade juices. 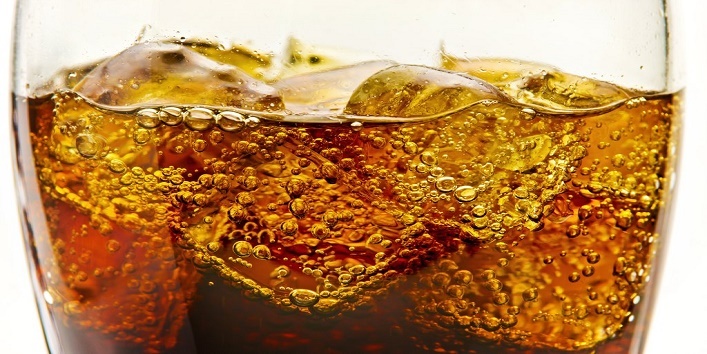 Carbonated beverages also contain a high amount of sugar and other ingredients that can cause damage to your body. And if you consume it before a workout, there are chances that you might get affected by bloating, gas, and dehydration. So, if you are planning to workout then, make sure you avoid this drink. You should completely avoid milk or milk-based drinks like shakes and smoothies. 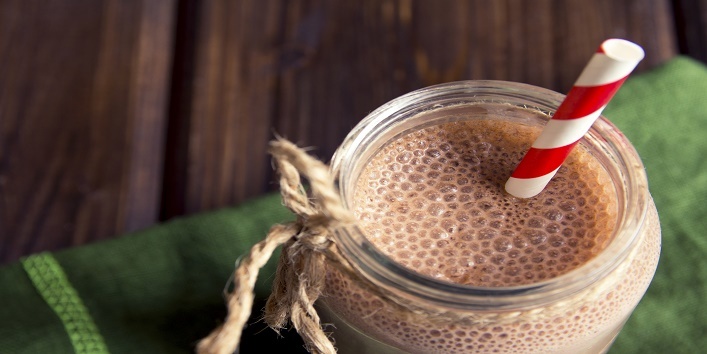 These drinks contain a very high amount of protein which takes longer to digest, which can make your workout less effective. And for this reason, experts suggested that the best time to consume milk-based drinks is post workout. Just like the above-mentioned drinks, caffeine and nicotine-based drinks should also be avoided if you want your workout session to pay off. 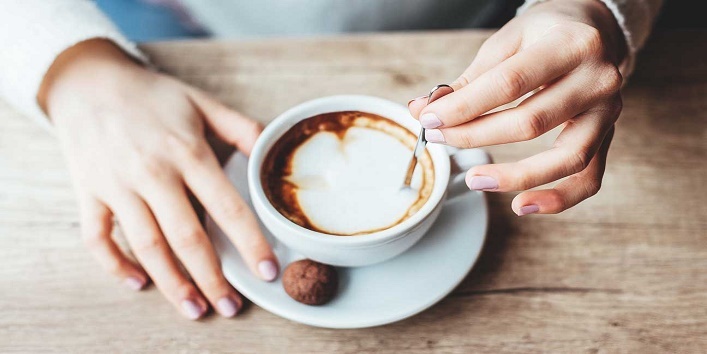 It is believed that nicotine and caffeine-based drinks reduce the blood flow to your organs which means when you do the workout, your heart will pump faster to balance the supply. Thus, increasing the chances of high blood pressure. 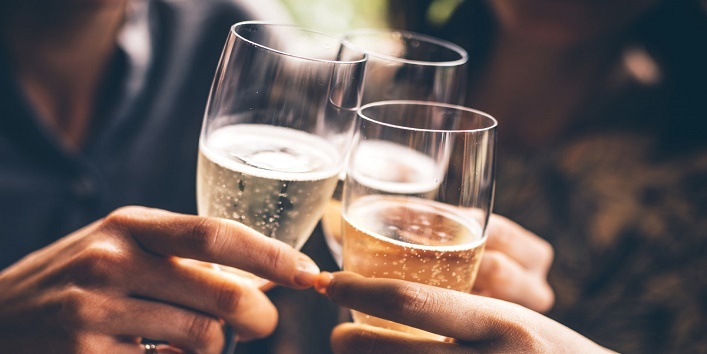 No wonder that alcohol can affect your body badly as it makes your body dehydrated and also leads a decrease in energy levels. Besides this, it also has a negative influence on your body. 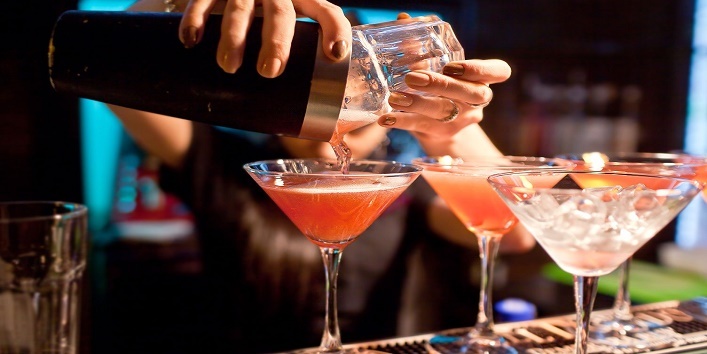 So, it is suggested that you should avoid having alcohol before you hit the gym. While fruits are considered a good option that one can prior to the workout but consuming the sweetened fruit beverages can cause damage as they contain a high amount of fructose and corn syrup. And if you really want to drink some fruit juice before workout then, you should extract fresh juice at home only from the citrus fruits. So, these were the few beverages you should avoid before going to the gym.